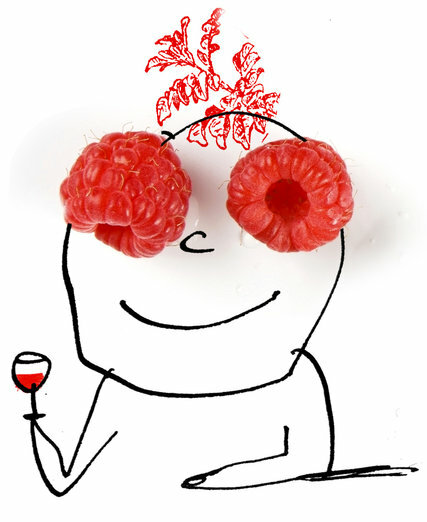 Some wines require a rigorous application of brain power to extract meaning and pleasure. Sherry, for example. Others, like pinot noir, go straight to the heart. If you were to select a red for a curious alien who wondered about this thing called wine, pinot noir would be an excellent candidate for inviting further inquiry. More than many other red wines, pinot noir lends itself to extravagant descriptions. Its glorious aromas and complex flavors, which seem to shift shape moment to moment like clouds drifting across the sky, inspire the sort of grocery-list descriptions that break down a wine into pieces but never capture it in its entirety. Here at Wine School, we prefer to examine a wine’s character rather than list its characteristics. That is, we try to find meaning in the details. The wines we’ve been drinking for the last month, pinot noirs from the Willamette Valley of Oregon, offer much material for interpretation. By now, you all know how Wine School works. Each month, I select a particular type of wine to examine, and I suggest three good examples. You drink the wines in a natural setting, with food, family or friends, and simply pay attention to them. We then reconvene about four weeks later to discuss the wines. You may share your observations in the comments below. Paying attention to wine is not necessarily easy, particularly if the conversation is diverting or the wines were served with the presidential debates, as some readers chose to do this month. I will concede that it’s occasionally preferable to enjoy wine without giving it too much thought. But good wines, like these pinot noirs, have an insistent way of drawing attention no matter what the conditions. The three pinot noirs I recommended were Montinore Estate’s Willamette Valley 2014, Maysara’s McMinnville 3 Degrees 2014 and Big Table Farm’s Willamette Valley 2014. The Montinore, priced at $20, and the Maysara, at $25, were each introductory cuvées, suggesting the style of the producer without making many demands. Both wines are intended for immediate drinking. The Big Table was pricier at $45, indicative of the winery’s smaller-scale operation. It can be enjoyed right now as well, but it seemed to me a wine that would improve with a few more years of aging. It’s difficult to discuss pinot noir without addressing the subject of terroir. Few wines can match pinot noir for its ability to transmit the distinctive features of a particular place. But it’s easy to overindulge the theory. Not all pinot noirs are constructed to express their terroirs, and, indeed, not all terroirs have anything of interest to say. What’s more, not all pinot noirs have the transparency to convey the qualities of a place, no matter how singular it may be. 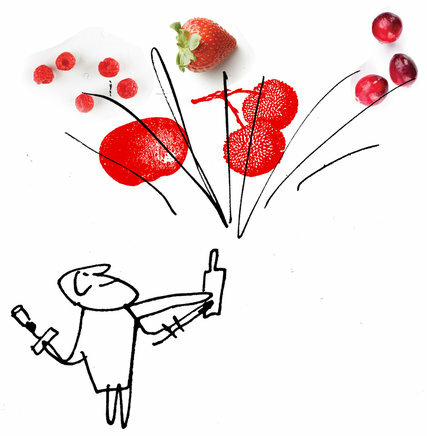 Poor viticulture or heavy-handed winemaking can obstruct good terroir as surely as a hyper-creative chef intrudes on even the best ingredients. And sometimes we simply don’t have enough consistent experience with a particular place to discern its character. Montinore Estate is in the cool northern Willamette near the town of Forest Grove, and this wine comes from its biodynamically farmed estate vineyard. As you may expect with a good cooler-climate pinot noir, the 2014 was fresh and lively with excellent acidity, and it tended toward sheer rather than rich. Its aromas of red and black fruits were leavened with herbs, and on the palate the wine had a pronounced earthy edge. After swallowing, the flavors resolved with savory, bitter notes that seemed to prompt another sip. It was a fine-grained, well-integrated wine that offered the grace and finesse of Burgundy with, as Dan Barron of New York put it, “a juicy, eager American smile.” It was not particularly complex, but in some ways, finesse is more difficult to achieve than complexity. You won’t find $20 pinot noirs much better than this one. The 3 Degrees was quite a bit different. It came from the warmer McMinnville area in the central Willamette and was also made from biodynamically farmed grapes, from the Maysara estate. But where the Montinore was subtly perfumed, the 3 Degrees was in your face aromatically, with a blast of sweet red fruit. On the palate, 3 Degrees was fruitier and sweeter, without the savory edge of the Montinore, yet it didn’t taste confected. An herbal, menthol quality emerged to put the fruit in a bit of relief. It, too, had good acidity and focus. It was riper, as you may expect from the warmer site, with flavors that lingered. It, too, was not particularly complex. The Big Table wine was different still. Unlike the others, it was made of grapes from at least three different sites, so it’s more of a regional wine. But it had a density and concentration that the others lacked, qualities that seemed apparent even in its aroma of fresh red fruit and earth. On the palate, it was young, primary and impeccably balanced, with intense flavors of red fruit, herbs and citrus. It also had an intriguing stony quality that lingered. With time, I think it will gain complexity. I’d love to drink it again in a few years. Readers who tried these wines almost all seemed to enjoy them, though favorites differed. Many appreciated the earthiness of the Montinore. The Big Table Farm seemed to split between those who loved it, and those who saw it as singular but not necessarily harmonious with food, at least at this stage of its development. Ali of New York wrote of the Big Table, “It was elegant and continuously evolving as dinner went on,” which is almost a textbook definition of the now-you-see-it, now-you-don’t qualities of a good pinot noir. The 3 Degrees seemed to be the most polarizing. The aroma seemed artificial to some. Others liked it more, though nobody raved about it. “We considered it a straight-up good pinot,” said George Erdle of Charlotte, N.C.
For the record, I thought all three wines went very well with a pan-roasted duck breast, simply seasoned with salt and pepper. More important, each of the wines in its own way confirmed for me that the Willamette Valley is a place where the pinot noir ideals of finesse and grace can be consistently met, even in entry-level wines. This is not to say that Willamette pinot noirs won’t be syrupy, jammy and oaky. If winemakers seek out those qualities, they will find them. Some do, and they have loyal customers who appreciate those styles. But while pinot noir can produce heavy, powerful wines, heaviness and power are not its hallmarks. Many grapes can do that, but few can achieve the quality of intensity without weight like pinot noir. The issue is finding a place with the soils, climate, elevation and exposition that permit those sorts of wines to be made: terroir, in short. In a general sense, the Willamette has what it takes. The particulars will only reveal themselves with time. 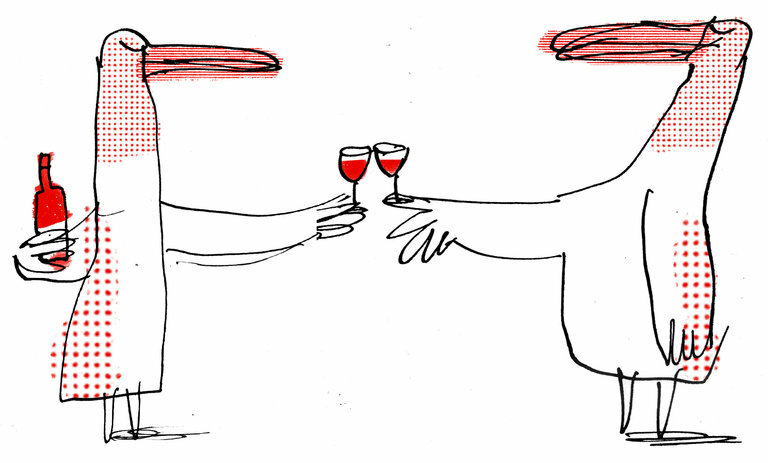 A monthly column that invites you to drink and discuss wine with Eric Asimov.